Problem: A large pharmaceuticals company needs to deliver a $25 million container of vaccinations that protect against mosquito-borne disease from Atlanta, Georgia to São Paulo, Brazil. The vaccine is very sensitive and must maintain laboratory conditions throughout the journey. Exposure to any of the following conditions during travel will render the vaccine unsafe for human ingestion: humidity levels exceeding 10%, temperatures exceeding 10°C, exposure to light for longer than 5 minutes. A recent shipment of the vaccine was rendered unsafe for consumption after a container failed to register necessary temperature conditions for the duration of the journey, while another shipment was hijacked and stolen during transportation from the airport in São Paulo to the medical facility. Both lost shipments cost the pharmaceuticals company millions of dollars, and exposed the local population to increased risk of deadly mosquito infection. The safe delivery of this shipment is imperative for the company and the sick patients in Brazil. Solution: TigerSwan Asset Tracking powered by GuardianAngel. Our Asset Tracking capability is driven by two parallel operations occurring simultaneously: persistent monitoring by our GuardianAngel technology, and comprehensive risk mitigation and response by our GSOC Analysts. The logistics of delivering valuable cargo from Point A to Point B is not always that simple. When the stakes are high, there is no room for error. TigerSwan’s GuardianAngel technology platform is capable of integrating and tracking virtually any kind of sensor, allowing for customizable solutions for each mission’s requirement. Our technology agnostic solution can integrate sensors, such as GSM beacons, Iridium Trackers, cell phone apps, vehicle trackers, AIS sensors, ADS-B sensors, light sensors, tamper sensors, temperature sensors, and more. Our global vessel and aircraft tracking capabilities mean that your assets are never out of reach. TigerSwan is prepared to deliver the valuable container of vaccinations described above. When precise travel requirements for sensitive cargo are necessary for the client, TigerSwan will equip cargo and vehicles with the proper sensors that will immediately detect and report anomalies to the necessary parties. 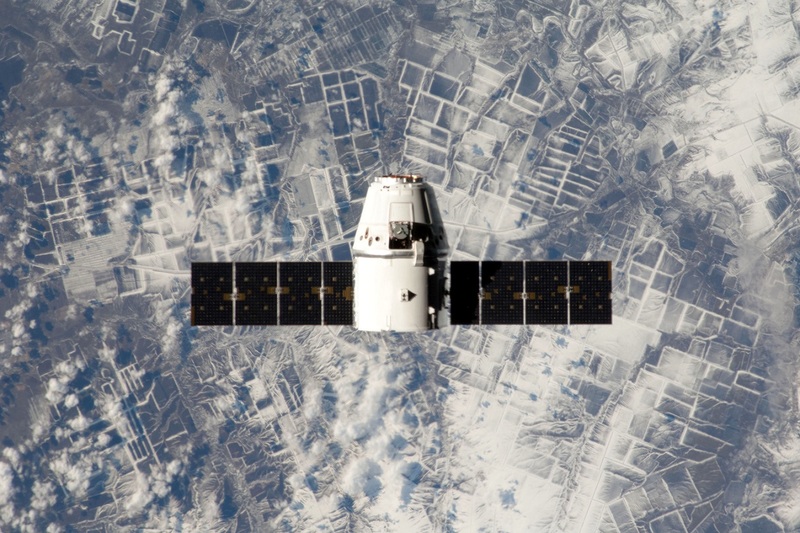 After the safe delivery of the cargo, a report of data evidence will be provided to the client to demonstrate the successful transfer of the cargo throughout the mission. Persistent monitoring of location and shipping metrics is only half of the solution. The TigerSwan solution includes a key differentiator. How is the traffic in Atlanta and Sao Paulo? Will traffic affect the shipment between the airport and the destination? How long will the average trip last? What are the primary and alternate routes for this shipment? Where along each route is the shipment most vulnerable to outside tampering? How many hijackings have occurred in this environment? What local or national enforcement agencies are available for dispatch in the event of an emergency? What additional TigeSwan assets are required to ensure the safety of the cargo and personnel? A holistic understanding of vulnerability across the entire enterprise of a shipment’s movement enables our analysts to prepare risk mitigation protocols throughout the mission. Scrutinizing the logistical and operational details of any mission, and preparing for every issue that may arise, is the natural habit of due diligence that a military intelligence or law enforcement background produces. In the event that an outside actor attempts to tamper with the shipment, our Security Operators spring into action according to the pre-planned protocols. In addition to having the ability to provide local enforcement agencies with the necessary information and data about your shipment, TigerSwan has response capabilities across the globe. Monitoring and metric-tracking themselves are insufficient when the safe delivery of your valuable asset is threatened. 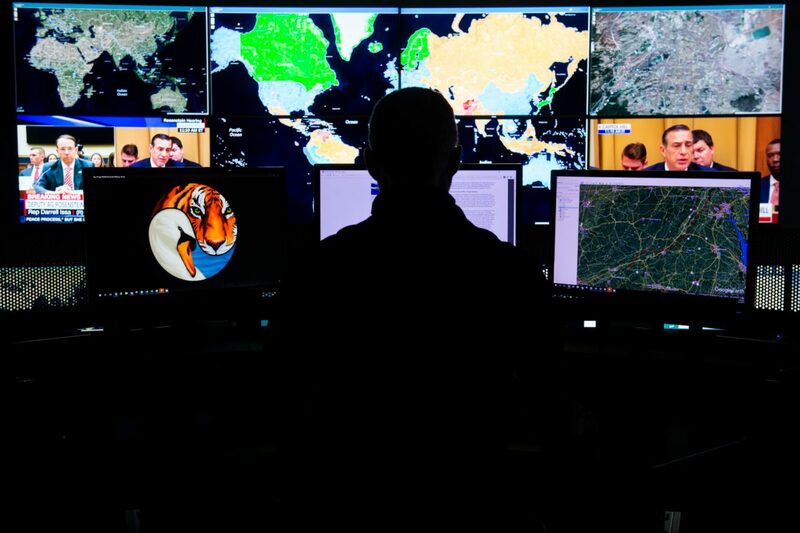 Our global response capabilities are unique — ensuring the physical recovery of a lost or stolen asset is imperative for organizations that depend on the integrity of their assets. The military intelligence background of TigerSwan instills peace of mind for all of our clients, who never have to worry about the response and recovery of valuable assets. We don’t just wait for a problem to arise, we are constantly monitoring the operational situation of an asset in transit to anticipate, mitigate, and respond to threats whenever and wherever they may occur.